The taste of Sweet Success is ready to be devoured! 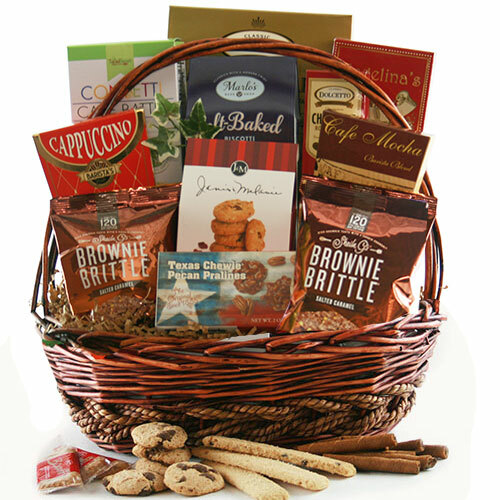 We’ve created a fantastic, all purpose Corporate Gift Basket that offers a dreamy assortment of cookies and brownies. It’s too sweet a deal to pass up!